Why Invest in your skin? Because you wear it every day! I was roughly 17 years old when my mother first entered the bathroom & handed over a pot of ‘Olay’ face cream to which I responded ‘But why would I use that? That’s for older women!’ How wrong I was….. Through the years my poor skin then suffered it ALL. Sleeping in make-up after drunken nights out at uni, caking on thick oil based foundations, cheap supermarket face wipes, any old exfoliating face wash that happened to be on offer at the time. There was no routine & I cleansed my face as and when the priority being doing my make up. 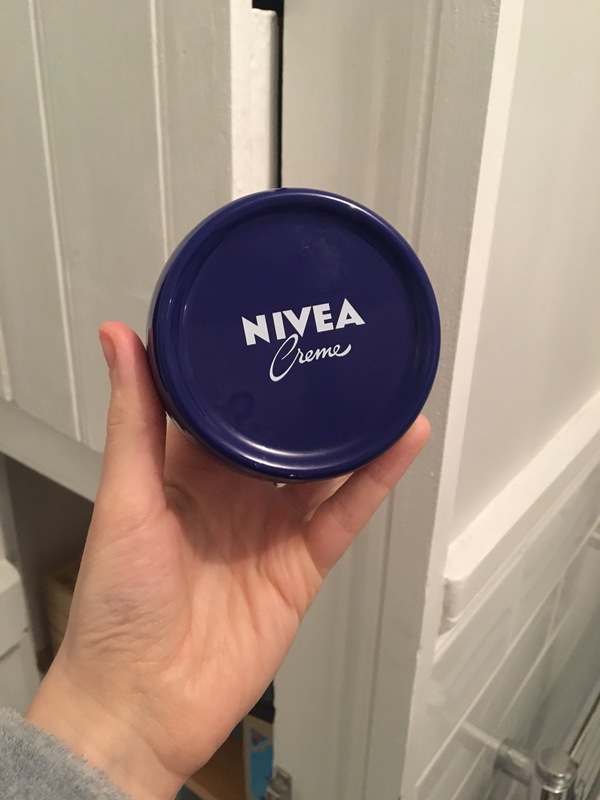 Forever becoming disheartened by the various high end foundations on the market, I finally realised it wasn’t them that was the issue it was my skin! I recently handed a friend a face wipe in the evening to which she responded ‘but I washed my face this morning’! During our sleep dirt, dust & bacteria settle on our skin so it’s crucial we wash our faces in the morning as well as at the end of the day. With so many beauty products on the market which ones do I choose? 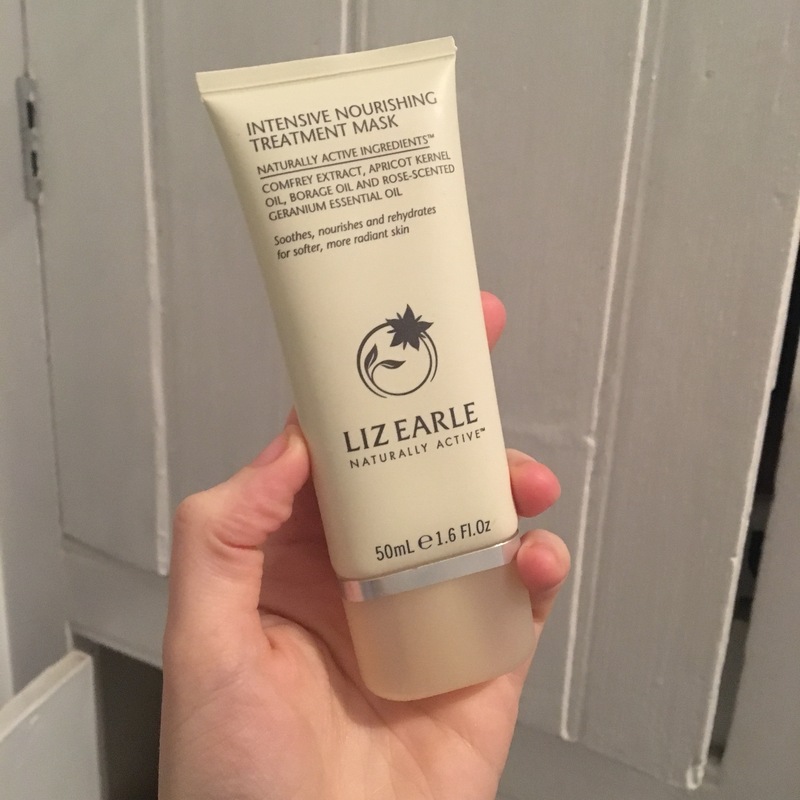 I’m certainly no beauty expert but what I am is a real life person/Mum & after years of experimenting I finally feel like I am happy with my skincare routine, so much so I want to share it with you! Use the below all over your face & neck. 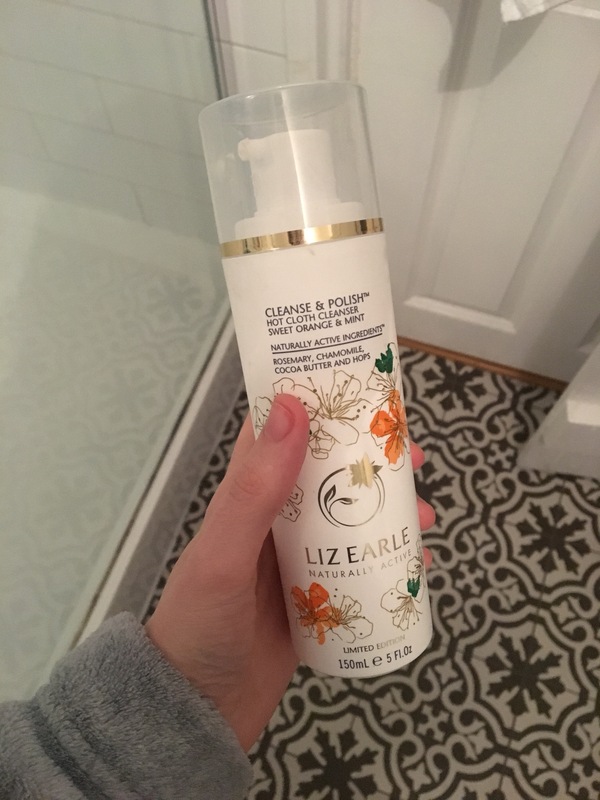 1) Liz Earle Cleanse & Polish Hot Cloth Cleanser – you can pick this up in Larger Boots Stores, John Lewis, Liz Earle Website. This gently exfoliating cleanser leaves your skin feeling super clean & fresh. It also smells amazing! 2) Apply Exfoliating Toner Glow Tonic by Pixi Beauty – this is available in M&S & Pixi beauty online – I will link on stories! This is an exfoliating Toner that removes dirt & grime leaving your skin glowing! 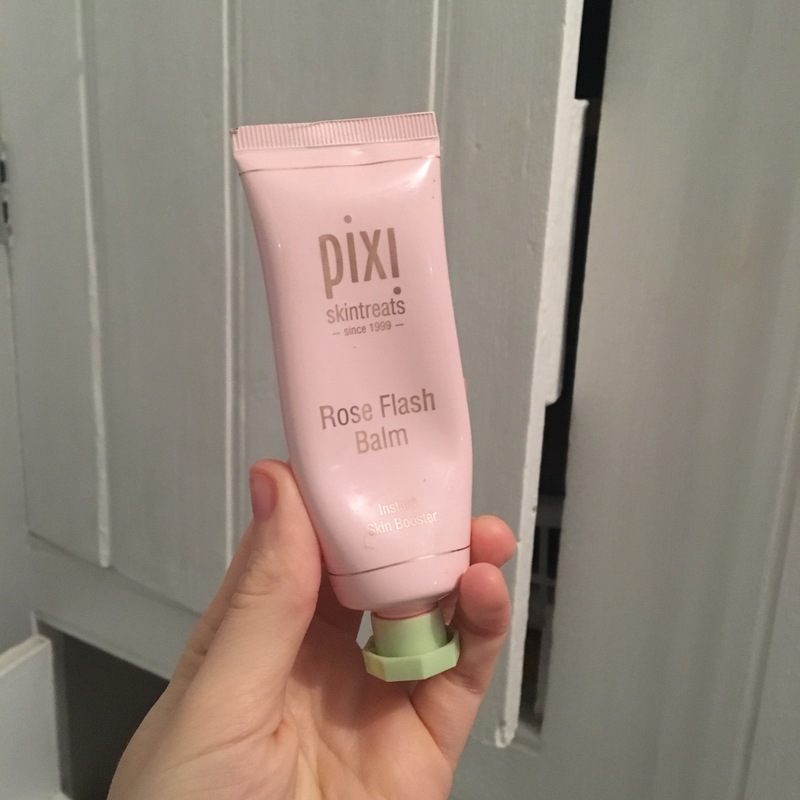 3) Apply Pixi Beauty Rose Flash Balm to prep face for make up. This adds moisture & primes! If no make up is to be warn then Aldi’s own brand day moisturisers are great! You can pick these up in most stores! Repeat steps 1) & 2) leaving out the Rose Flash Balm 3) & replacing with a simple Nivea unscented Moisturiser. As extra pick me ups I swear by good old sudocrem for spots & any of Liz Earle’s masks (ideally do a mask at least once a week). At the age of 30 I’m choosing to invest in my skin & when short on time as a busy Mama my skincare routine comes before make up every time! Don’t be disheartened if you don’t see results in days, beauty experts say it takes 28 days for skin cell renewal. Do you use any of these products? Do you have any skincare hints or tips? I would love to hear. Ooooh I’m intrigued by the PIXI products – my go to product at the moment is FORMULA || Innovate Radiance Reveal Peel from M&S – it’s a once a week treat and you can feel and see all the dead skin from your face on your fingertips!